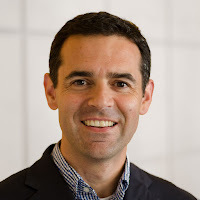 In 2013 I co-founded Boston TechJam with my long-time industry friend, Christine Nolan. We wanted to create a special experience that was so fun that people would naturally make new connections. 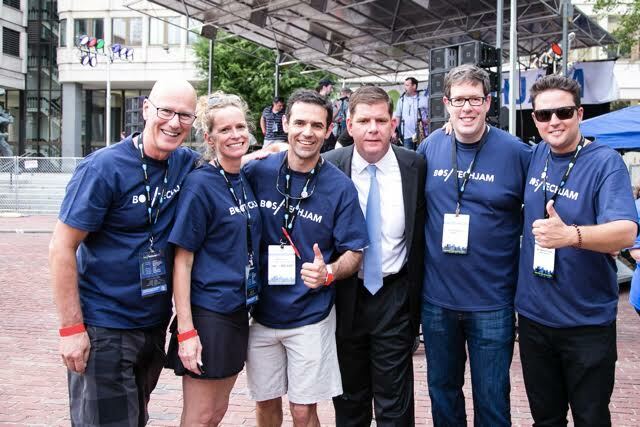 Our vision was to bring together people from every corner of the region's tech economy to celebrate being part of a single community. 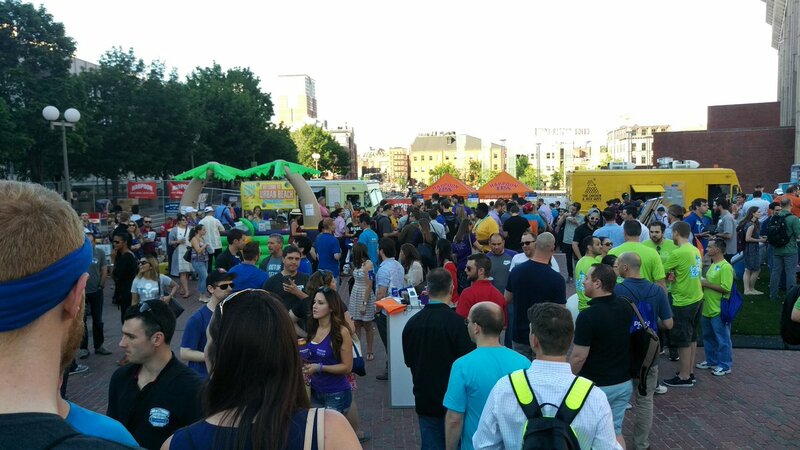 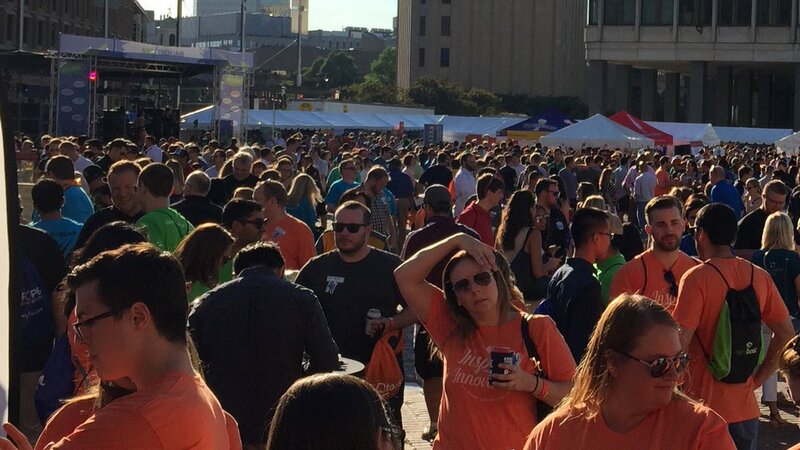 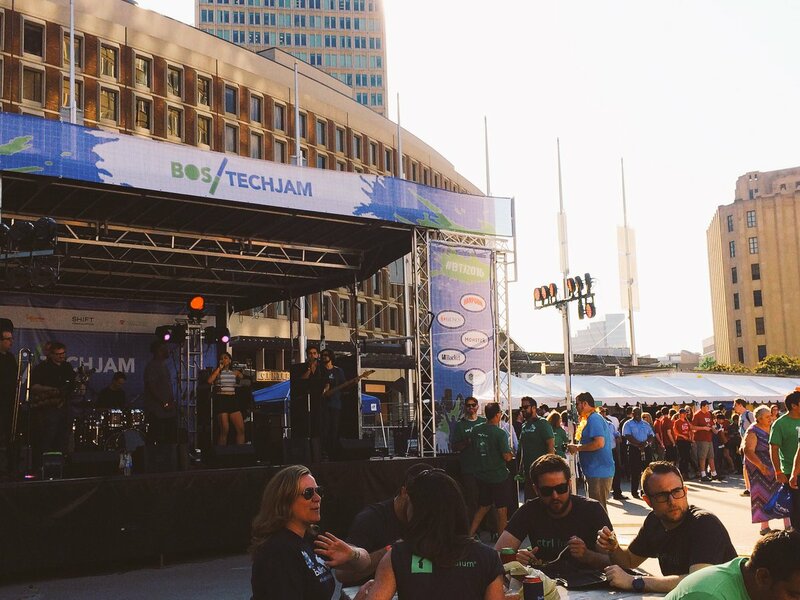 Boston TechJam has grown to become the region’s largest gathering of people in the technology community. A cross between tech block party and innovation showcase, it now blends fun carnival-type games and live music that help attendees make new connections and celebrate being part of one of the world’s most successful and collaborative tech communities. 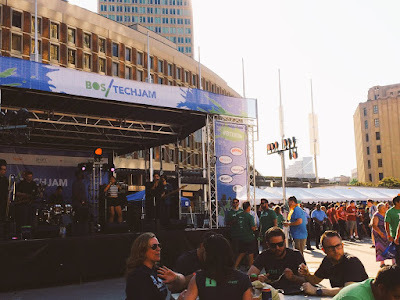 2016 was the 4th year for Boston TechJam and we brought together more than 6,000 early stage companies, entrepreneurs, established tech companies, venture capitalists, and students. 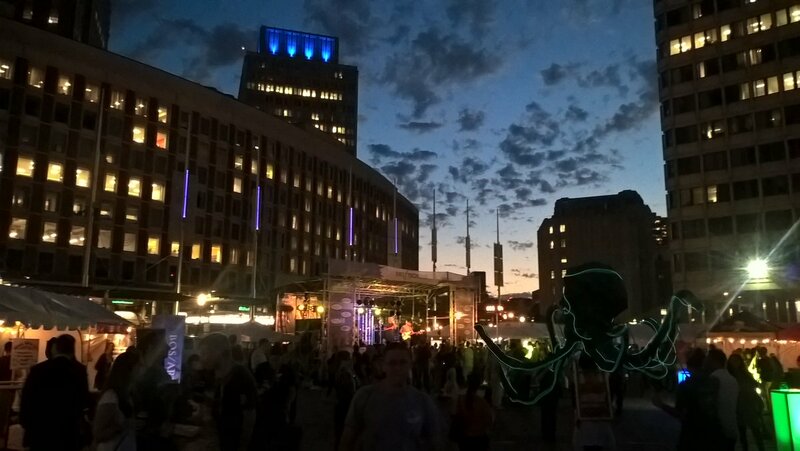 Proceeds from sponsorship and ticket sales help to fund Massachusetts tech industry non-profits as well as STEM education in public schools.